Learn How to Negotiate Anything and Put Yourself in the Driver’s Seat! 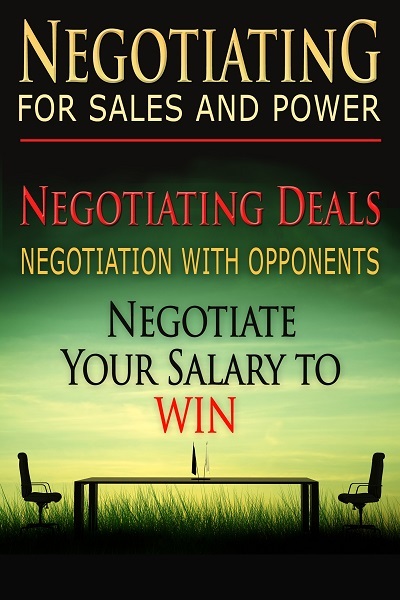 You’re about to discover how to finally win any negotiation you enter with skills, techniques and strategies that you can practice in every interaction you come across until you become a true pro. 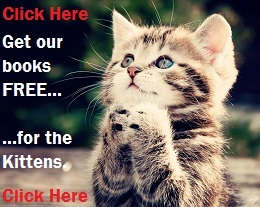 If you are like many people who get taken advantage of and are not getting, earning or securing what they deserve in life – this book is for you. 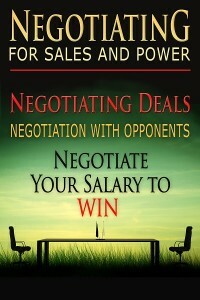 Whether you find yourself negotiating your salary with your boss, why you should have a certain seat on the bus, your child’s new bedtime or where you should have dinner with your spouse – “Negotiate Anything and Everything” will give you the upper hand and instill you with the knowledge and power you may have always felt is lacking. It’s time to learn how to win!